Just set one of pre-installed crosshairs or select your own image and that's all! Run a game and software will do the rest of work - your image will be automatically centered on the game screen. HudSight draws a crosshair overlay right over a game frame and it doesn't matter what video mode is used in a game. That is why you can switch your game to fullscreen and get minimal input lag. Finally! Software can work with games based on DirectX 9, 10, 11, 12, OpenGL and Vulkan graphics. 32 and 64-bits games are welcome. It works on Windows 7, 8 and 10. Just purchase the license and you'll get the code to your email right after your order is completed. Click to the activation button in the main software window or in the trial window and enter your code. Please note, the program requires access to the hudsight.com server to activate itself. Will I get banned for this software? HudSight is not a cheat, it doesn't change games files or game play, it just draws an overlay (like Steam or Origin services or some other tools). But please make sure that the Terms of Service of a game you play do not deny such enhancement. For example, PunkBuster anti-cheat service gave manual bans for the screenshots of custom crosshairs in old Battlefield 2 and 2142 games. HudSight works in the same manner as most of recording/streaming tools. 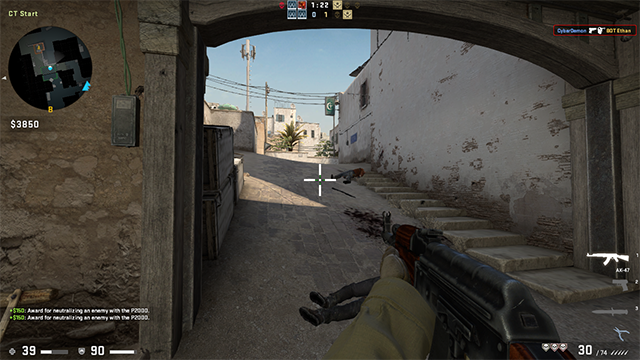 It intercepts the GPU commands execution and it is possible that your recording tool already captured a game frame before HudSight draws its crosshair. The only way to "fix" this is to change an order of tools starting (who will process a game frame before?). 1. Comment why would you need the product and what feature you like about HudSight in a few sentence. 2. Share it on any social media network and share the link in the comment below. 3. Winner will be selected via random.org after 2 week from the giveaway started. Winner will need to confirm and request your prize by sending me a PM. 4. Multiple entry will lead to disqualification. Do not use VPN once detected same identity by the system your entry will considered void. 5. Failing to claim your prize in allocated time will lead your win to be void. I will not entertain any claim after that. I would use this to augment my optics/sights/cursor on my FPS games, particualrlyWolfenstein or Fallout. I am visually-impaired and I would love to make bigger sights and color-contrasting sights that would be easier to see. I am nearing being pre-glaucomic, so being able to make custom sights would help me play better, maybe longer. When I ever play CoD, I love to experiement with sight attachments, so I can be more competitive and work better in a team. I would like to improve the quality and efficiency of the game. I like the crosshairs right on the game screen and the automatic centering of the image on the game screen. I would use HudSight to play 3D shooters better and ease my shooting experience. 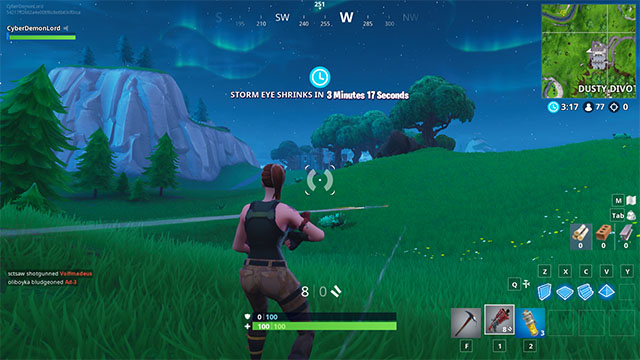 I like that it does not affect game performance and it allows to use custom crosshairs. Thanks for the opportunity in this great giveaway @Cool! Having a custom crosshair overlay like HudSight to play online games make it easier for me to focus on the gameplay, since it doesn't affect performance because of minimal lag. I'd like to win a license for gaming. Please count me in! With the help of the HudSight I can diversify my gameplay due to the possibility of changing the sight. I liked HudSight with its ease of use, you just need to start the program and select the sight you like, and HudSight will do the rest. Thanks for the giveaway. I would like to enter as I play and used to record fps games like cs 1.6, cs:go, so this software may, and seems useful. Giveaway over. All participant please sent me PM within 3 day to receive your license.